This has been a polar shift relative to Q4 of 2018 when all of these markets were in freefall. 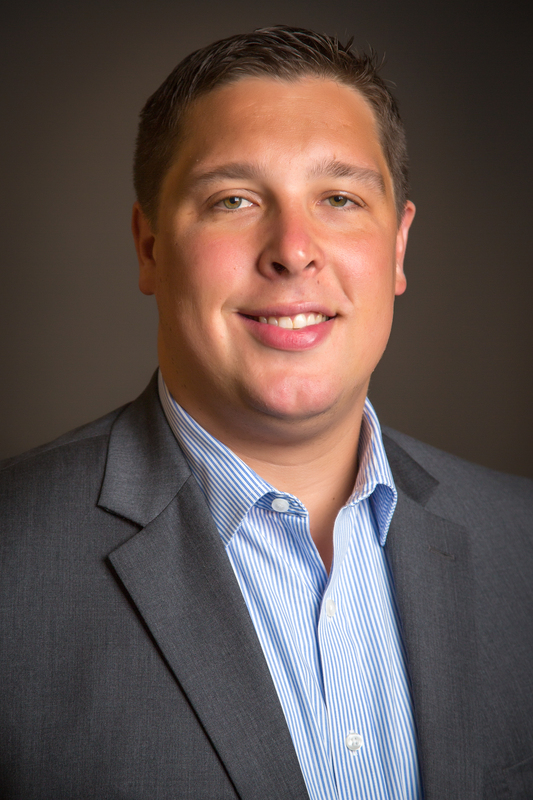 We believe there are two main reasons for the sentiment swing. First, the Fed has completely shifted its stance in regards to rate hikes. 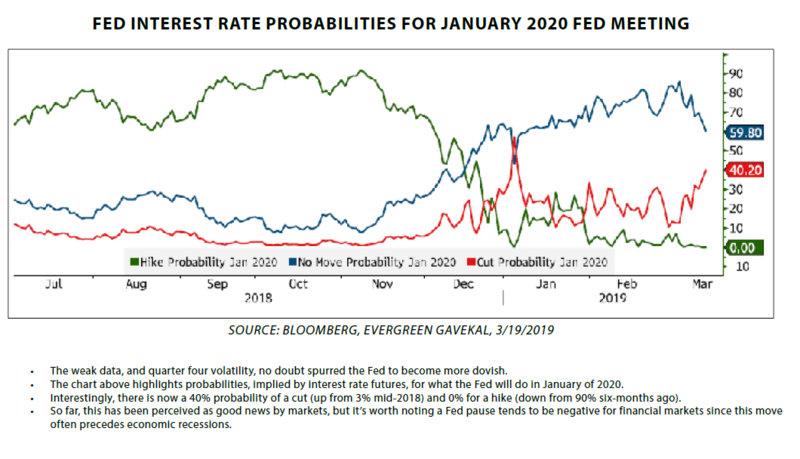 Late last year they forecasted two bumps for 2019, and more recently announced a pause, as several key members have hinted the next move could just as likely be a cut as a hike. In addition, the Fed will cut off its quantitative tightening process far sooner than previously anticipated. Bottom line: the Fed’s tone has become more dovish. 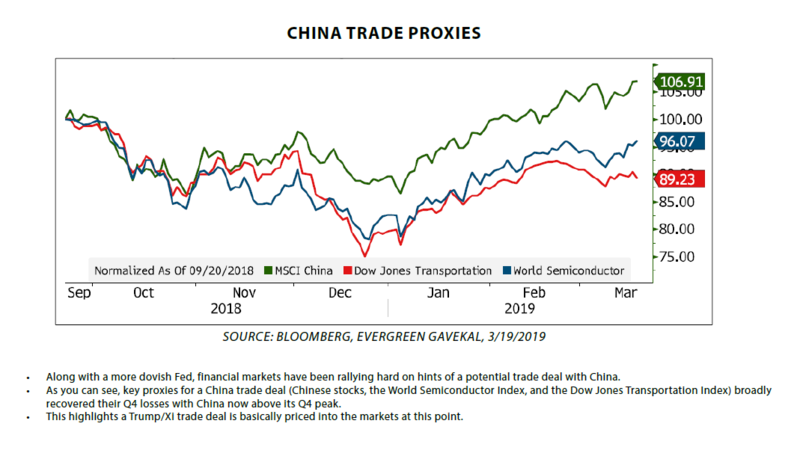 The next rationale for the recent rally is the market has become more optimistic on trade negotiations with China. A simple tweet from President Donald Trump saying: “Talks with China are going very well!” has proven enough to push stocks up significantly intraday, and Asian stocks even more. 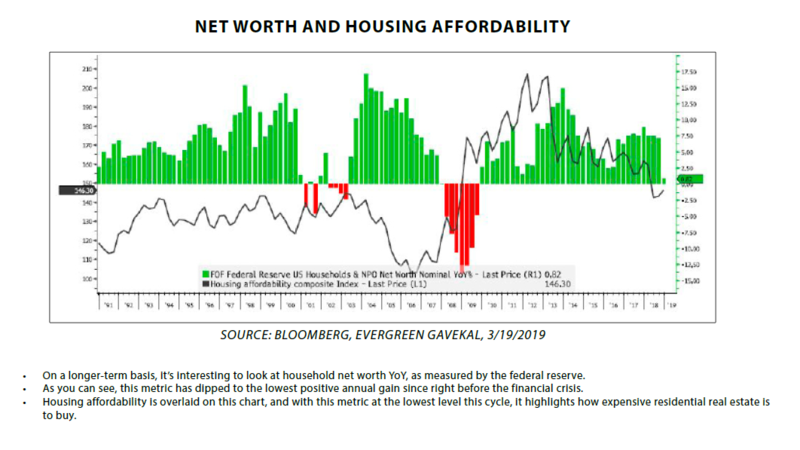 This has been consistent within financial media, and at this point seems to be mostly discounted within financial markets. 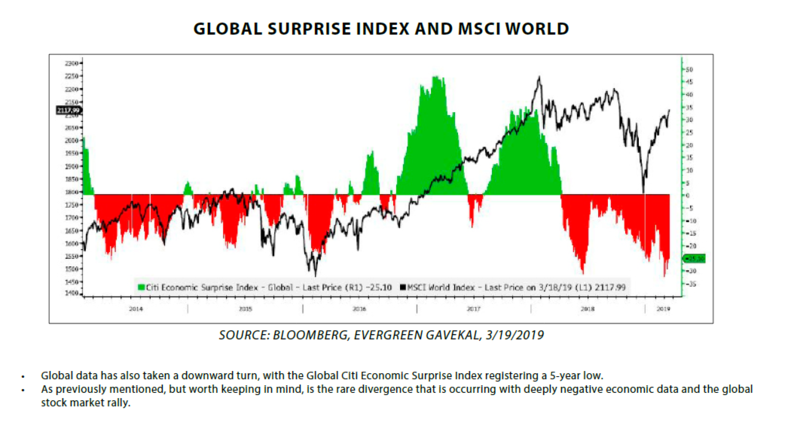 What is fascinating about this record run, and shift in sentiment, is that it has occurred in the face of weakening economic data. 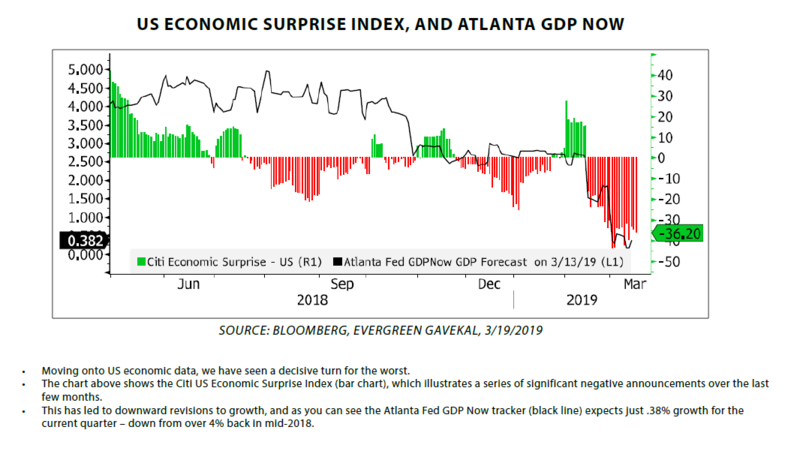 In the US, GDP estimates have been ratcheted down due to a weakening consumer, falling industrial and manufacturing activity, and generally weak corporate earnings and company guidance. International data points have been just as bad, or worse, with some economies abroad, like Italy, officially tipping into recession. 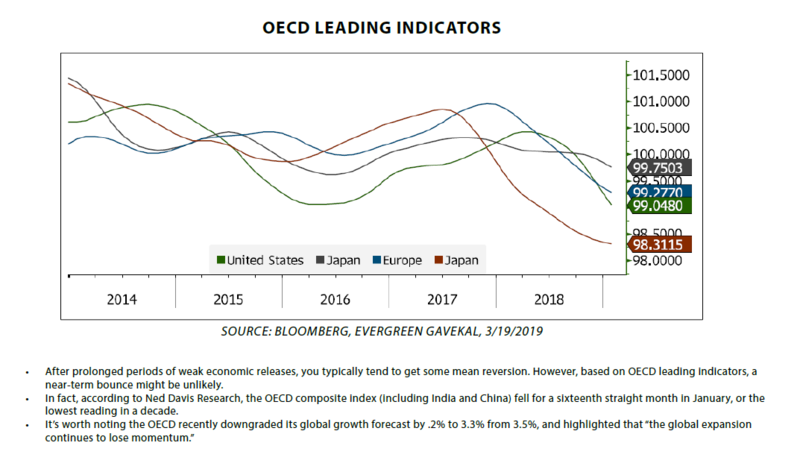 We have also seen a continued deterioration globally for leading economic indicators, which doesn’t bode well for a near-term economic rebound. 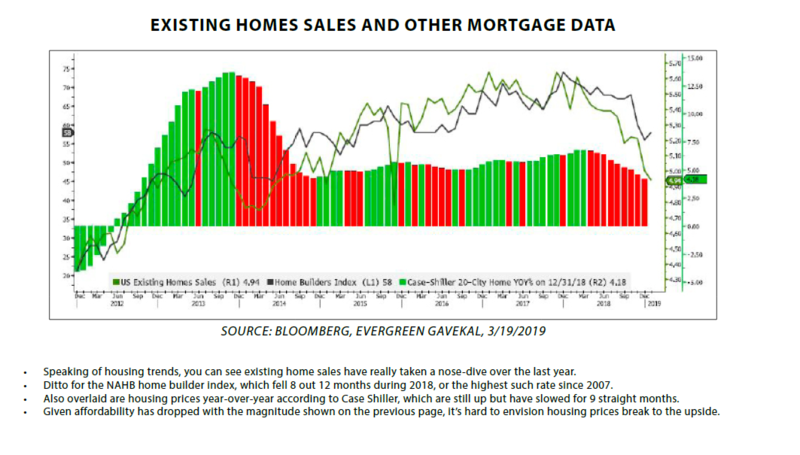 In this week’s chartbook edition of Evergreen Virtual Advisor, we will dive into financial markets this year, economic data points, and where we go from here. 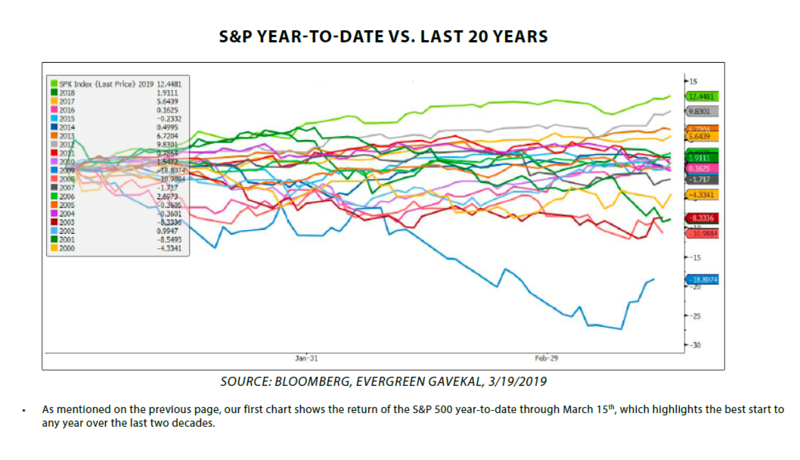 Below, you’ll see our first chart illustrating the S&P 500 year-to-date compared with the last 20-years. 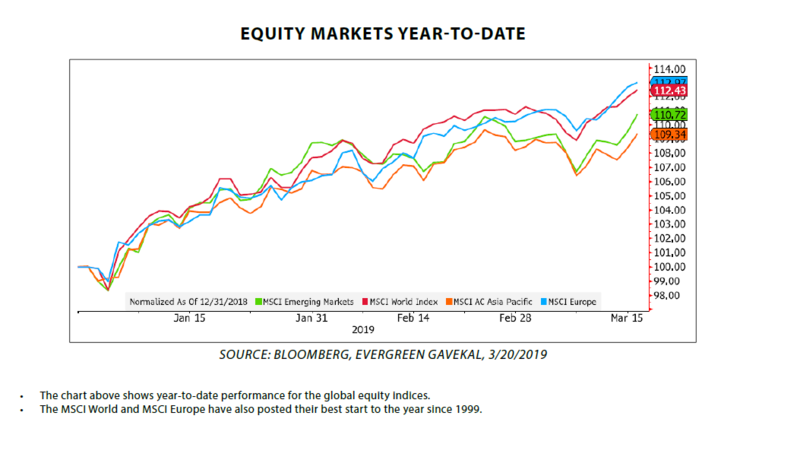 It’s no doubt been one heck of a run this year for investment portfolios, and even more remarkable is the winning streak paired with deteriorating economic data. 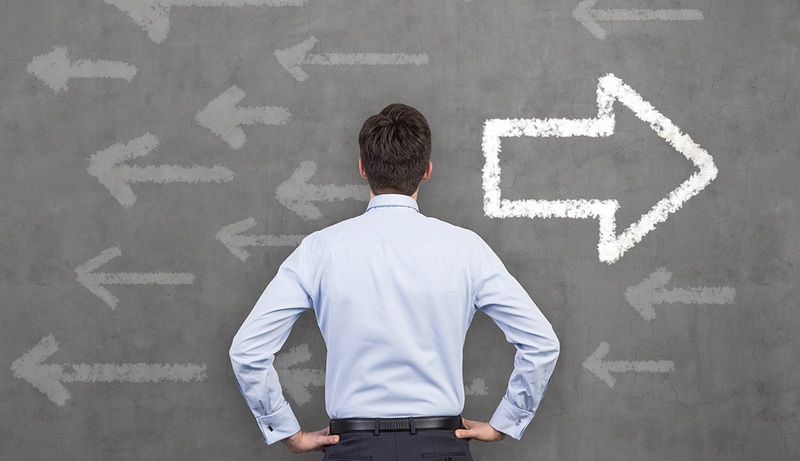 A logical question from here is what will give way first? I think going back to why this happened is critical to understanding the larger picture. For the Fed and its pause, they basically conceded that the economy cannot handle higher rates. This is rather dubious with short-term rates at a piddly 2.5%. We’d argue that past shifts like this are reminiscent of 2000 and 2007, and tend to telegraph an upcoming recession. For now, markets continue to embrace a looser Fed. 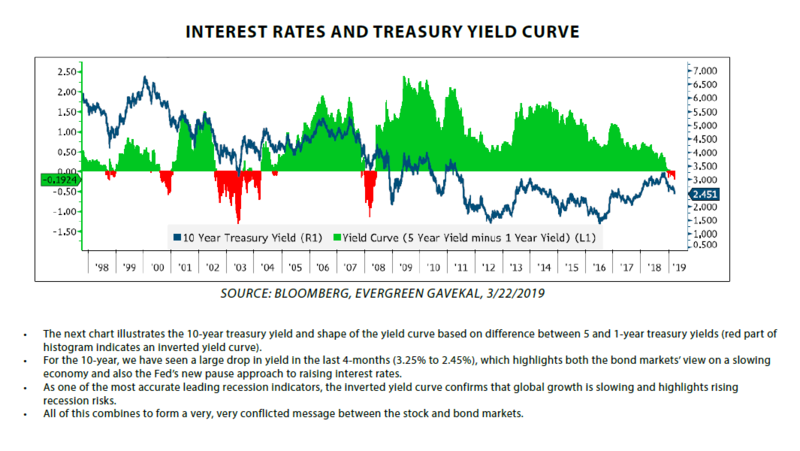 But rates are still up over the last few years and the Fed will continue to pare back its balance sheet, which still means tighter conditions. As for China, the cyclical industries most tied to trade have recouped their losses from late 2018. This situation seems like a classic case of “buy the rumor, sell the news”, and the market is certainly not pricing in any risk of a deal failing. In terms of economic data, I think the most likely outcomes are either continued deterioration, or more of a stabilization from here with lower growth relative to recent history. 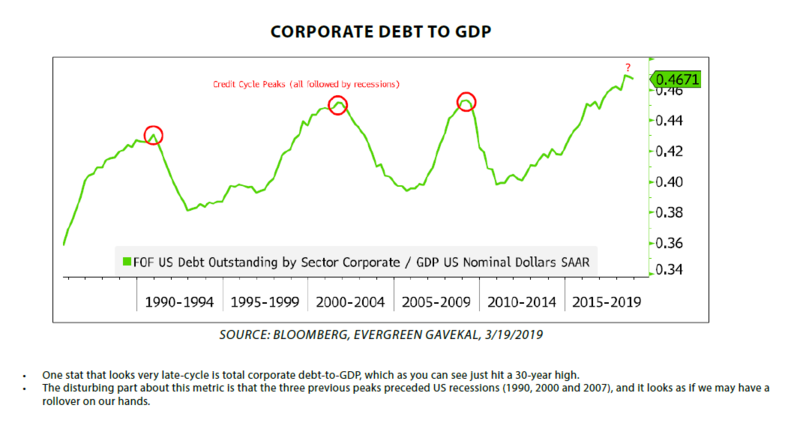 An upside breakout for growth seems unlikely with leading indicators deteriorating, tight financial conditions (at least relative to this cycle), high debt levels in corporate America, and a more frugal consumer. 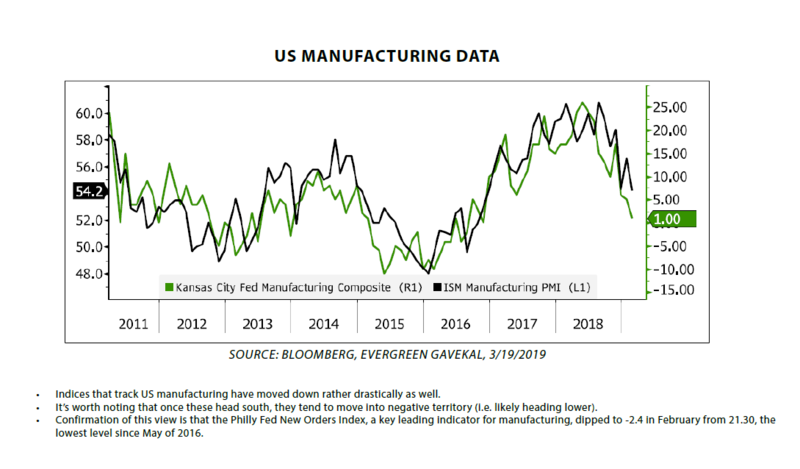 It’s tough to forecast if economic conditions rapidly deteriorate, or stabilize, but either way, chasing this rally right now doesn’t make much sense. 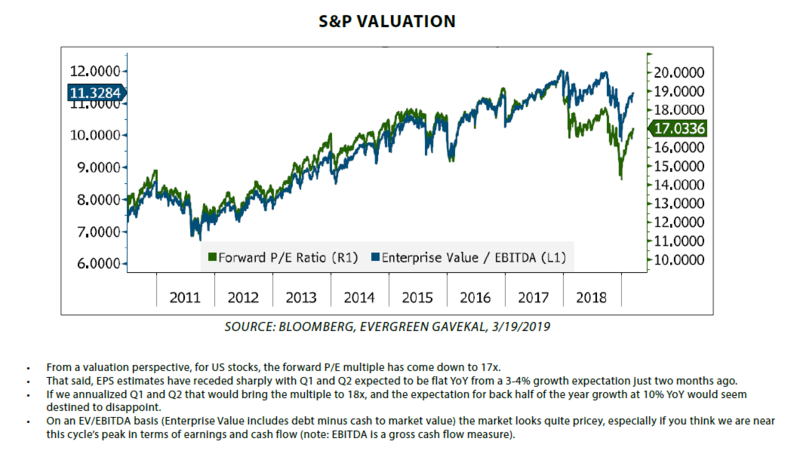 At this point in the cycle valuations are extended, debt levels are high, and earnings expectations are rolling over. We are 10 years removed from the last recession, and based on recent data, recession risks are no doubt rising. 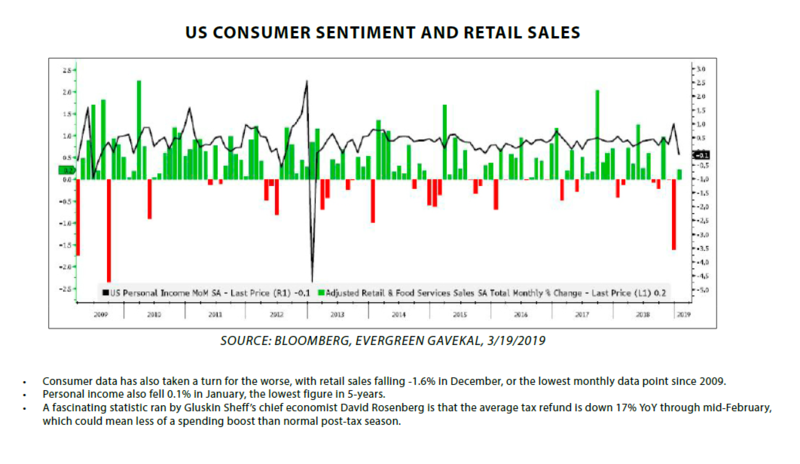 At Evergreen, we have taken this opportunity to sell a part of what we purchased during the December selloff, and reposition portfolios to hold up even better during any pullbacks. 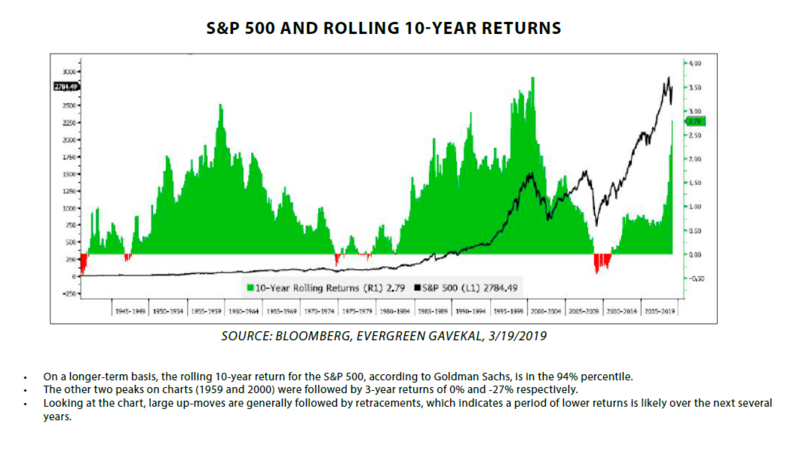 Financial markets have experienced a full year of solid returns in less than one quarter, so locking in a portion of that profit makes a lot of sense to us. 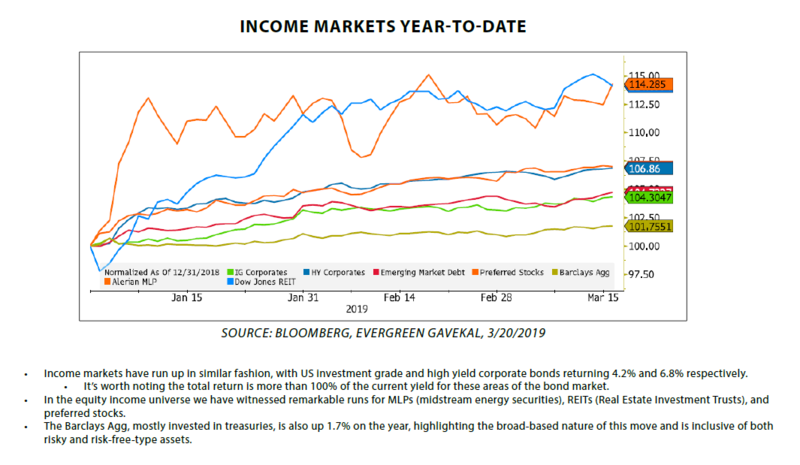 We are fairly concerned that investor focus will shift back towards actual economic data, and when that happens, financial market performance will look much different than what we’ve seen so far in Q1.